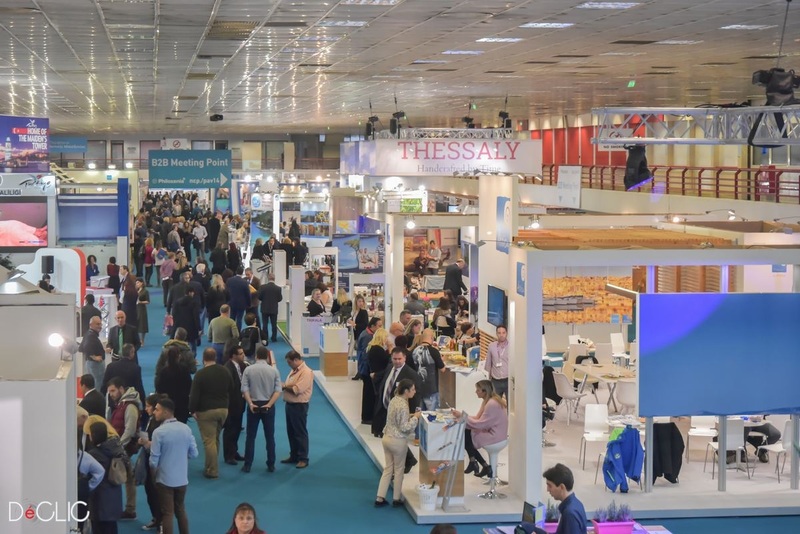 The 34th Philoxenia and the Hotelia event, two of southeastern Europe’s leading tourism and hospitality trade shows, are ready to welcome exhibitors from 22 countries and a record number of visitors from 47 countries, during November 9-11 at the Thessaloniki International Exhibition Center. Exhibitors will include the Greek National Tourism Organization (GNTO) and the Ministry of Digital Policy, tourism startups, hotels, companies active in the fields of construction, technology, furniture and equipment, as well as tourism bodies such as the Greek Tourism Confederation (SETE), the Hellenic Association of Travel & Tourist Agencies (HATTA), the Hellenic Association of Professional Congress Organizers (HAPCO) and the Hellenic Federation of Hotels (POX). The 34th International Tourism Exhibition “Philoxenia” will include an integrated program for hosted buyers with more than 110 invited visitοrs and 3,500 pre-scheduled meetings. The region of Western Greece and Lesvos are the honored Greek areas this year. 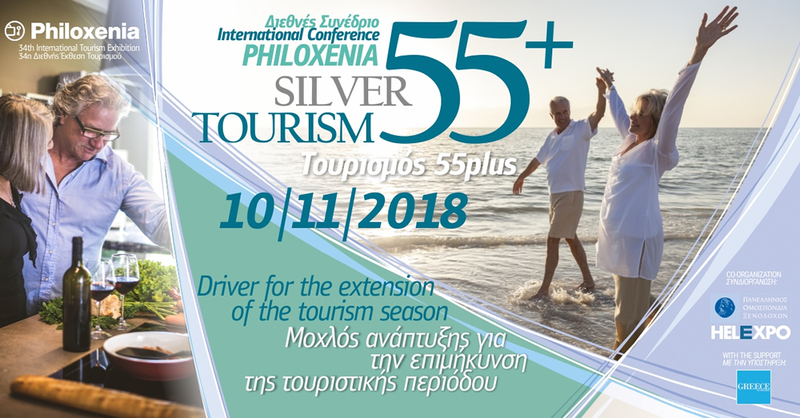 Parallel events at Philoxenia will include an international conference on silver tourism titled “Tourism 55+: Driver for the extension of the tourism season” – organized by TIF-Helexpo and POX – as well as numerous events organized by Greece’s regions, municipalities and tourism enterprises. 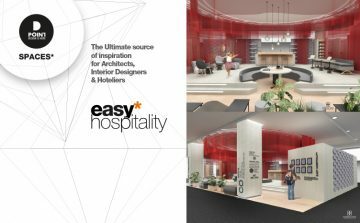 Sixty hosted buyers will participate in the International Hotel Equipment Exhibition “Hotelia” and conduct 600 meetings. Hotelia will also feature the latest trends in the coffee industry in its “All About Café” section, which will include workshops coffee tasting events and the Latte Art Throwdown Competition for the masters of latte. The show’s “All About Gastronomy” section will offer insight on the latest catering solutions and the best Greek products. Also, visitor’s should not miss Hotelia’s DPOINT SPACES, an event dedicated to hotel architecture and interior design. The 34th Philoxenia and Hotelia event are organized by TIF-Helexpo, under the auspices of GNTO. The Greek Travel Pages (GTP) is a media sponsor of the 34th International Tourism Exhibition “Philoxenia”.